2019 Institute on Teaching and Mentoring will be held October 24-October 27 at the Marriott Marquis in Atlanta, Georgia. 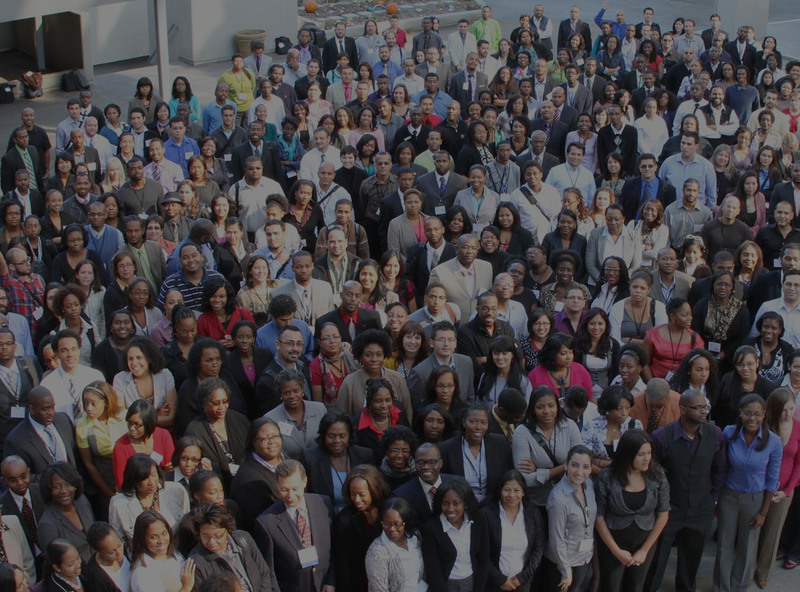 The Institute on Teaching and Mentoring is the largest gathering of underrepresented minority Ph.D. scholars in the country. For the last 25 years, the Institute has provided workshops, recruitment and networking opportunities to enhance the professional development of the Ph.D. scholars with effective tools to be successful as faculty in post-secondary institutions and other appropriate professions. The goal of the Institute is to provide a safe environment for doctoral scholars to share insights and survival tips for success in graduate work, build community among themselves, enrich their research and teaching strategies, and give scholars the skills that will serve them in the profession of their choice. Registration for the 26th annual Institute will begin in July 2019. Institute attendance is by invitation only. Members from the following groups are eligible for invitation: SREB-State Doctoral Scholars Program, Alfred P. Sloan Foundation Minority Ph.D. Program, National Science Foundation Alliances for Graduation and the Professoriate Program, National Aeronautics and Space Administration Harriett-Jenkins Predoctoral Fellowship Project, Gates Millennium Scholars Program, Louis Stokes Alliance for Minority Participation, Ronald E. McNair Postbaccalaureate Achievement Program, and the Student Support Services Program. In addition, Ph.D. scholars and faculty mentors from institutions not associated with any of the aforementioned groups can be recommended by their deans and department chairs to attend the Institute. All potential attendees will be issued an ID by SREB to be able to register for attendance at the Institute. 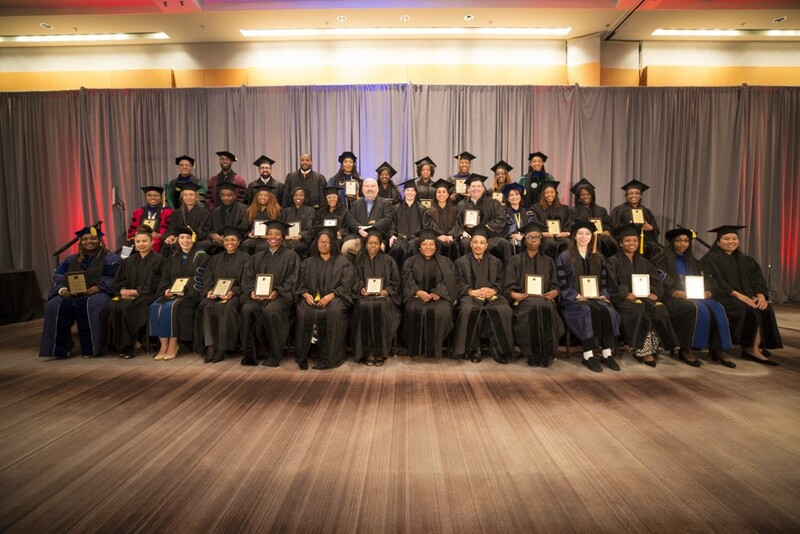 Take a moment to see the transformational impact of the Institute on Ph.D. scholars! For questions about being invited to the Institute, contact Institute Coordinator, Ms. Cherryl Arnold at 404-879-5547 or cherryl.arnold@sreb.org.